Stewart Island-Rakiura lies at the extreme Southern tip of New Zealand and boasts a modest 390 residents. 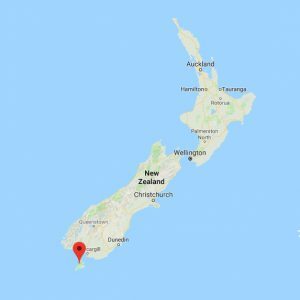 New Zealand’s 3rd largest island by land area, 85% of Stewart Island is formally protected as the Rakiura National Park. 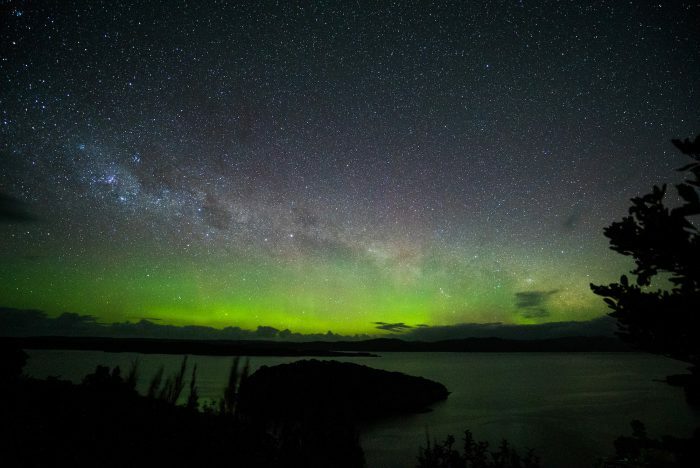 Owing to the island’s remoteness and sparse population, Stewart Island/Rakiura’s exceptionally dark skies are a wonder to experience.